You are here: Home / Hollywood Studios / The 10 Best Rides to Fast Pass at Hollywood Studios to Avoid Long Lines! 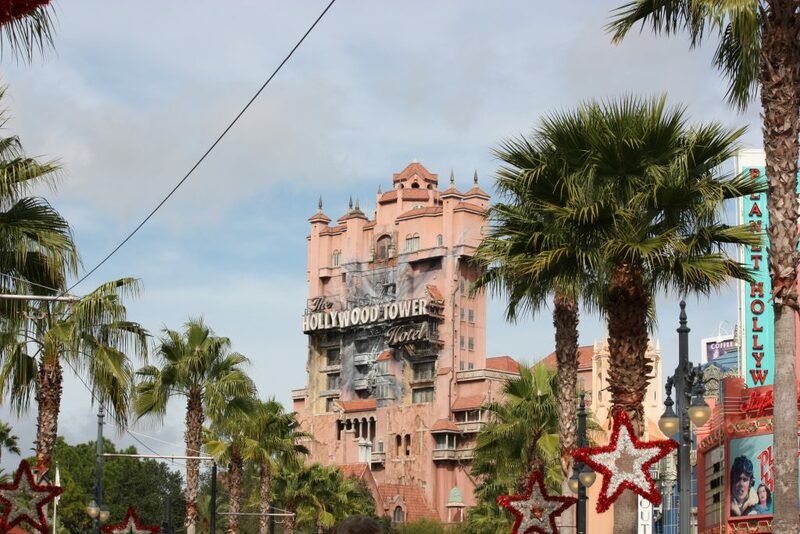 The 10 Best Rides to Fast Pass at Hollywood Studios to Avoid Long Lines! While planning your Walt Disney World vacation, one of the most important factors to setting the pace of your vacation is going to be the coveted FastPass selection. Your selections for your fastpasses are going to determine what rides you are going to hit and what rides you will chose to use the standby line for. Now keep in mind that if you have dining reservations already established you are going to want to pay attention when booking your fastpasses so you do not double book yourself. 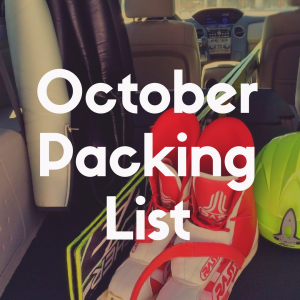 Before you begin to drench yourself in sweat wondering how you are going to manage your entire trip down to the last fine detail, it is important to at least understand the basics, and hopefully ease some stress. You do NOT need a fastpass to potentially enjoy any attraction at the Walt Disney World resort. All of the rides have stand by lines, so if you do not receive a fastpass for a desired attraction, have no fear because you can always still wait in the stand by line. There is no additional cost for this program so do not worry about having to budget it into your vacation. If you went to WDW years ago or the Disneyland Resort recently, you are probably familiar with a fastpass system in which you go to each individual attraction and receive a paper ticket for a return time later in the day. WDW has recently updated their fastpass experience so instead of having to do the mad dash when you get to the park, you are able to preselect three attractions. If you are staying on the Disney Property, you will be able to select your fastpasses 60 days out. Otherwise if you are staying off of Disney Property, you can make your selections 30 days beforehand. The second tier will be the rest of the attractions at the theme park and you will be able to select two of those. Once you have finished your first three fastpasses, you can select any other one from either tiers for the rest of the day. When selecting your fastpasses you have multiple options available. If you want to make your fastpass selections before you are at the theme parks (HIGHLY RECOMMENDED), you can begin using the My Disney Experience planning page or the My Disney Experience Mobile app. Once you arrive on the Disney Property, you can also make your reservations with the concierge in the lobby or at any of the selected kiosks throughout the theme parks themselves. IMPORTANT NOTE: Once you selected your fastpass do not stress because you can change them at any time and are not locked in as long as there is availability. Now that you have the basics of the fastpass system you feel prepared for you Walt Disney World planning adventure. Make sure you get up bright and early 60 (or 30) days out to make your selections. But wait, you don’t know where to begin! 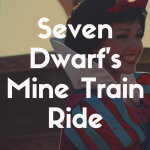 You have not been to Disney World (or it may have been a while) and do not know which rides may have the longest waits! 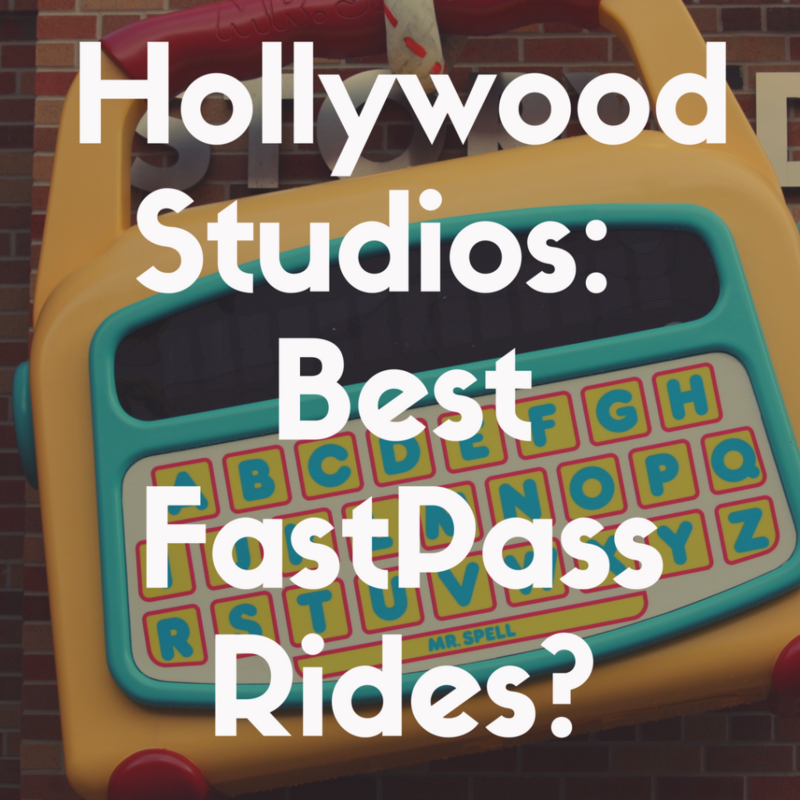 Have no fear because now we are going to break down the top ten fastpasses you are going to NEED at Hollywood Studios! As of June 30, 2018 Toy Story Land is officially open at Hollywood Studios and this has completely changed the game of the must have fastpasses. The Slinky Dog Dash has the longest wait sometimes on the entire Disney property itself because it is one of the new attractions at Disney World. It can definitely be upwards of two hours throughout the entire day because everyone wants to snag the latest and greatest attraction. Now Slinky Dog Dash is not going to be the high velocity and big drop roller coaster like others located in Hollywood Studios but it is perfect for some great thrills and small drops. As soon as your opening for fastpasses becomes available, this should be your first booked. They go fast. Although if you do not receive a fastpass you will be risking a wait predominately outdoors in the hot Florida heat for about two hours give or take. So do not hesitate! If you see this fastpass available, book it. It is definitely worth you one selection for Tier One booking. Now remember there is a height requirement for 38 inches or taller. Another high velocity ride that should be included in your second tier fastpass selections is Tower of Terror. Now this is a classic and essentially a landmark of the Hollywood Studios resort which can also bring the burden of long lines outdoors in that hot Florida sun. Now the line can vary throughout the day but during the highest peak times of the year you are looking at another hour wait. 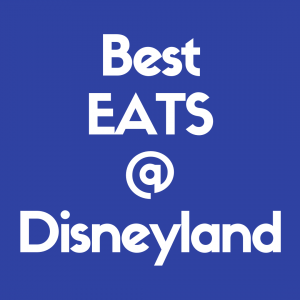 Instead of wasting a fastpass on something that might not have the longest of wait times, this should round out your two second tier fastpasses. Although keep in mind this is intense and not suitable for small children. There is the creep factor and loud noises. There is also a height requirement of 40 inches, so if it doesn’t fit your family’s needs, have no fear because there are plenty of other options! Another welcomed addition to Toy Story Land is Alien Swirling Saucers. If you do have smaller children in your party and have zero intention of doing roller coasters, this would be your first pick for Tier One selections. It is an adorable family orientated ride where you spin around in a toy set that Andy has won from Pizza Planet. This ride does have a lot of spinning, but is perfect for the entire family. Because this is also a brand new addition to the Walt Disney World Parks, the line can easily be an hour or more so if you are deciding against Slinky Dog Dash and this is available, make this your selection. 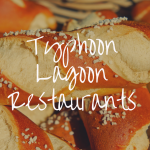 It is always going to be a good fit for the entire family and due to the attraction having a standby line predominantly outside, it is going to help you get through the line as quickly as possible. Although Toy Story Land is the newest addition to the Walt Disney World family, Toy Story Mania has been around for years. This is a classic of all Toy Story rides and definitely a must do. Now, this used to be one of the longest waits in the entire park, but due to the popularity of the new Toy Story attractions, you can find times throughout the day where the wait is reasonable. If you cannot score fastpasses for any of the other Toy Story attractions, this would be your first choice. It is also located within the Tier One grouping of attractions and has no height requirement so they entire family can ride together. If you do happen to like some friendly competition, remember that the entire family will be shooting Toy Story themed targets throughout the ride and winner gets bragging rights for the rest of the day! Sometimes the wait can be reasonable and a large portion of the standby line is indoors (and adorable) which helps create a nice way to beat the heat, so if you do not receive a fastpass do not stress because if you do have to stand by, it will at least be bearable. Once you have selected your Tier One fastpass you then can select two more. These will come from the second tier attractions that are available. 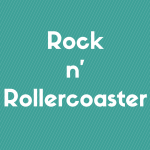 If you are a roller coaster fan and love inverted loops with some fantastic music, this is going to be your first selection for your second fastpass of the day. Now the line for RNR is a combination of outdoor and indoor air conditioned spaces, but the line can get long. This is going to be another ride that tends to stay over an hour or more. Selecting a fastpass will open up more time for shows and character greets. Remember that there is a height requirement so make sure everyone in your party is over 48 inches and is not afraid of dark spaces and loud noises. If they are you can always child swap the ride so everyone can always enjoy their vacation with their favorite rides. 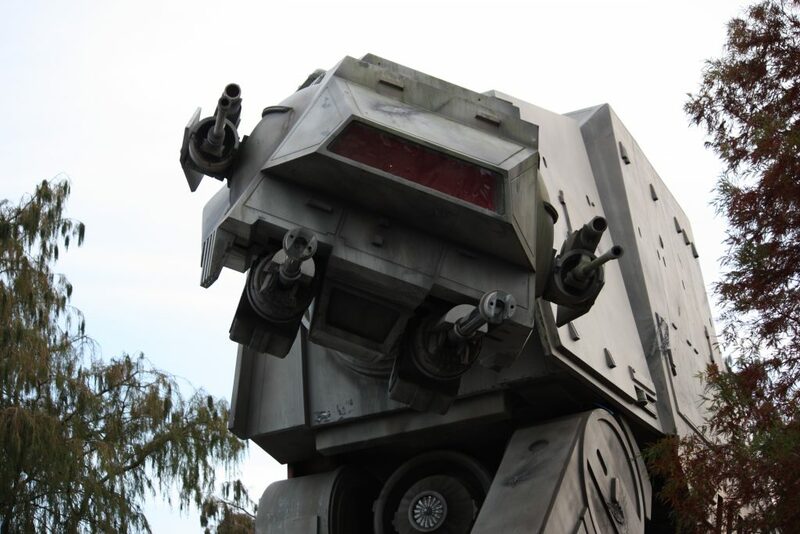 Now maybe you want some thrills but you are not looking for gut wrenching drops and darkness, then Star Tours would be your best selection. Now for some, this might not be an immediate selection but if you are a huge Star Wars fans or have small children who just reached 40 inches (there is a height requirement) this would be a fantastic opportunity. Now for others this might not be a necessary selection because although the wait can get up to an hour, the line is indoors and if you keep an eye out on you may be able to find a more tolerable wait. 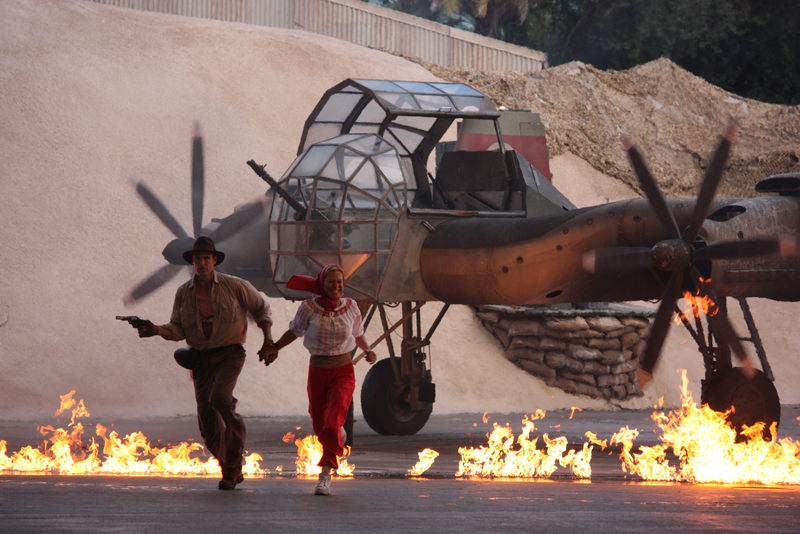 Now when it comes to nighttime shows at Disney World, Fantasmic has stood the test of time. It is a now classic and there is a fastpass option available.Keep in mind, while the seating is fantastic for the fastpass area, if you select this as one of your three main fastpasses you will not be able to book any more while you are spending your day at the theme park. I never recommend this being one of your first three fastpast selections. If it is available throughout your day at Hollywood Studios by all means pick up the selection, but to stop yourself from being able to select more is going to tie your hands. Plus all of the seating at Fantasmic is special in its own way. If you have any little ones in your party, this is going to be a must do! The fastpass seating is close the stage and will give everyone in the party (even the smallest of guests) the perfect view. Sometimes Hollywood Studios has the reputation of not being the friendliest of environments for the smaller guests but now with the opening of Toy Story Land, Disney Junior Live is going to be a great air conditioned stop during your day to have some down time. Just keep in mind, you are sitting on the floor, which for all parents can be a hassle getting up, but still doable. So if you are not going to be hitting every high velocity ride in the park, make sure to snag this fastpass to keep everyone in your family happy! If anyone in your party is obsessed with princesses, then you are going to want to make a point to watch Beauty and the Beast Live on Stage. Now this is not something that I would consider is a must need fastpass, but if it would make someone in your party over the moon happy or is available after you are done using your first three fastpasses for the day, I highly recommend it. Now the show seating is outside which can be hot at times, but the fastpass seating is prime viewing giving the entire party the best view of the show. Do not be afraid of booking fastpasses for shows. They are some of the best viewing you will ever have without having to do amad rush with the rest of the crowd. This falls into the same group as Beauty and the Beast for me. It should not be one of your top three choices when booking fastpass reservations, but if you see this open throughout the day I would snag it. This also is an outdoor seating area so it can be hot. But once again the fastpass viewing is priceless. So while this would not be my number one priority, it is a great show that shouldn’t be missed. Once you finish your first three fastpasses and are looking for you next attraction, this one should not be a miss! When you are booking for fastpass reservations you may see some rides that you will want to ride but you may have some small children that will not meet the height requirement. 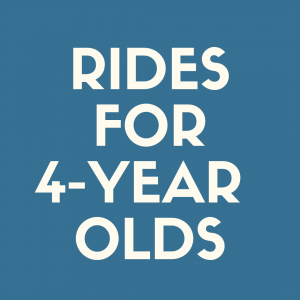 Instead of skipping all the rides you want to do; you can elect to do a Child Swap pass. So one person in the family will go to the line and tell the attendant that they are going to need a pass for the other members of their family, ride the ride, and when they get off they would give the pass to the other member of their party who would then take that pass, give to the attendant and ride the attraction. This way no one in the party would have to miss the ride and little ones will still be in the company of the adult. When you are enjoying your Walt Disney World vacation, you are going to want to make sure that you enjoy all of Disney World’s best rides that they have to offer. My final recommendation would be to google each ride that you might be on the fence about just so you can make the best judgement for you family. Do not get me wrong, you cannot go wrong at Disney World so some rides may appeal to your family more than others. So be prepared, pre book your fastpasses and begin your adventure for the most magical and detailed vacation you will take in your life!